In early 2012, I stumbled across a track called Money, which comprises the kind of unashamedly archetypal riff you think you must surely have heard before. The Delta Riggs, the Melbourne-based band behind the track, have been criticised for being a ‘generic’ rock band, but I don’t think that’s the case. In my opinion, it’s simply that The Delta Riggs are such an authentic, whisky-fuelled rock ‘n’ roll outfit that their music feels instantly familiar. It’s not as if they’re one-sided, either; the ferocity of Rah Rah Radio juxtaposed against the delicate crooning of Better showcases a depth that a group of guitar-wielding imitation musicians simply couldn’t achieve. Unlike its predecessor, 2013’s Hex.Lover.Killer, which wastes no time in melting faces, The Delta Riggs’ sophomore effort is immediately indicative of the band’s growing musical maturity. The mysteriously titled Dipz Zebazios swirls into life with It’s Over. Eventually the voice of Elliott Hammond peels away the ethereal opening stanza of the song, revealing the dynamic sonic elements with which fans are accustomed. The first taste of Dipz Zebazios arrived in February in the form of Supersonic Casualties. Rather charmingly anchored on a nursery rhyme, the single was a sign of a new direction and some welcome restraint from the band. Indeed, just five months earlier I had witnessed Hammond empty a beer bottle onto his keyboard in a display of mystifying nonchalance, so it’s nice to hear them mellow a little, while retaining core elements of the jagged sound they’ve developed so well. The Record’s Flawed is superb, and one of my favourite songs of the year, but the swaggering Bobby’s Flowers and the aptly named Ornate Delicate Creatures are also notable inclusions to the track list. No Friends is the most surprising song on the album, because it’s pretty much hip hop. I know: coming from The Delta Riggs, that sounds bloody awful. However – and I say this with due trepidation – it’s actually not that abrasive. Sure, it’s ridiculous, and I’d urge them to keep their pseudo-rapping to themselves on future releases, but Dipz Zebazios is a confusing name for an album, so it wouldn’t be complete without one or two inexplicable tributes to The Roots. The most evident aspect of the album is how measured and carefully constructed it is. Hex.Lover.Killer was exhilarating, but somewhat brash, whereas Dipz Zebazios is more complex and varied. 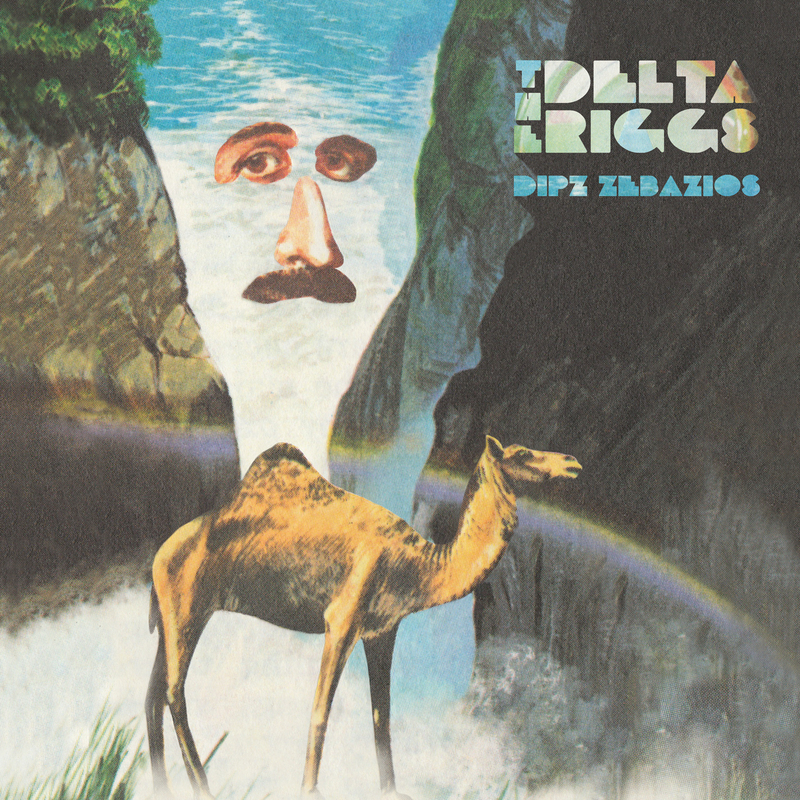 It’s a pleasing progression for The Delta Riggs, and an extremely likeable album.